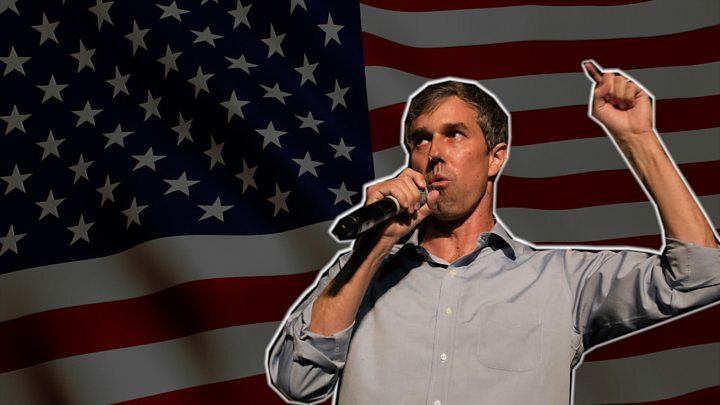 It was the second day of his presidential campaign, which he announced via an early morning YouTube video, and the O'Rourke operation was opting for a soft launch. He visited smaller towns, in smaller venues, with little advance fanfare. 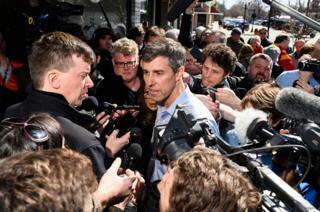 Reporters following O'Rourke on the stump jokingly share sped-up videos of his gyrations captured on their mobile phones, which make the candidate look like a fighter in an old Kung-fu film.